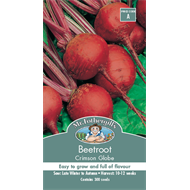 Crimson Globe Beetroot is a very easily grown vegetable, and extremely versatile. 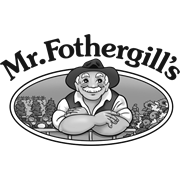 Eat it fresh, pickled in salads or use hot served with a white sauce, this deep crimson variety is extremely popular for its fine flavour. Beetroot grows well on most well-cultivated soils and is ideal for deep freezing. Can be sown into seedling trays & planted out when strong enough to handle.